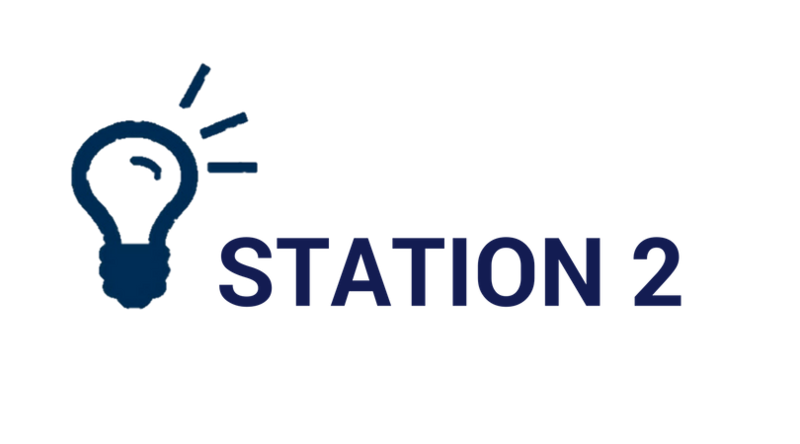 At Station 2 Innovation, we have a variety of meeting and training room spaces to meet your needs. Want to record a podcast? Or simply need a conference room with whiteboards and easels? Are you looking for a space to host a Meetup, a training event or a community gathering? Come chat with us at Station 2 to see if we have the space you have been looking for. We look forward to meeting you! 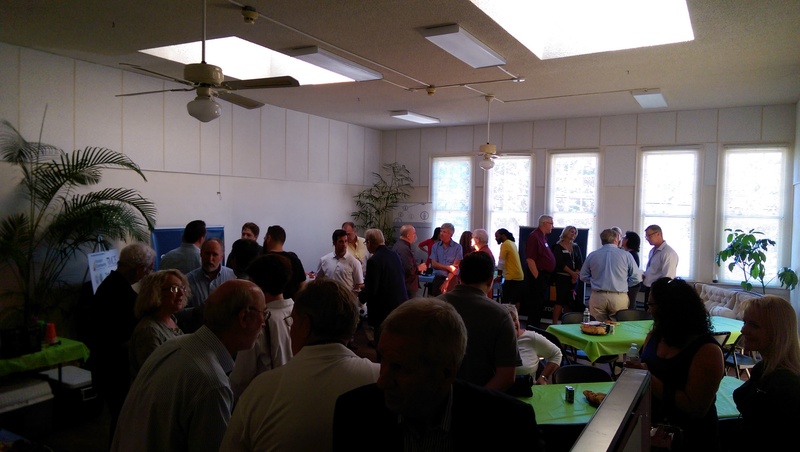 Entrepreneurs return to Station 2 Innovation week after week where we strive to connect Bradenton and the surrounding area to opportunities, events, and a supportive community.